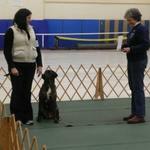 Puppy - Highlights socialization and introduces commands that are taught in the Basic class. 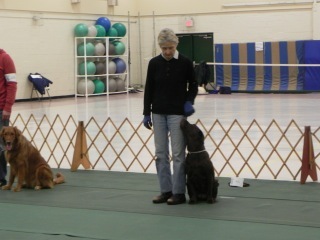 Basic- Focuses on instructing the handler in methods of teaching basic obedience commands to their dog. All work on lead. 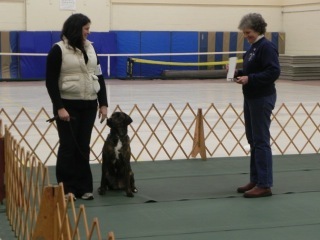 Advanced - Reaffirms the lessons taught in the basic class with a focus on the improvement of those skills with progression to off lead healing.